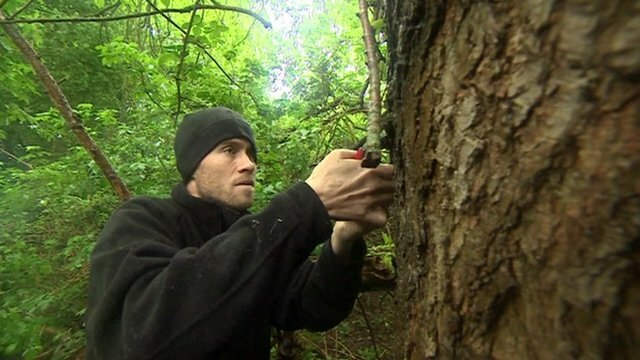 Meet Steve, the ancient tree hunter Jump to media player Having stood for hundreds of years, the UK's ancient trees are nature's equivalent of listed buildings, but many species could be under threat. 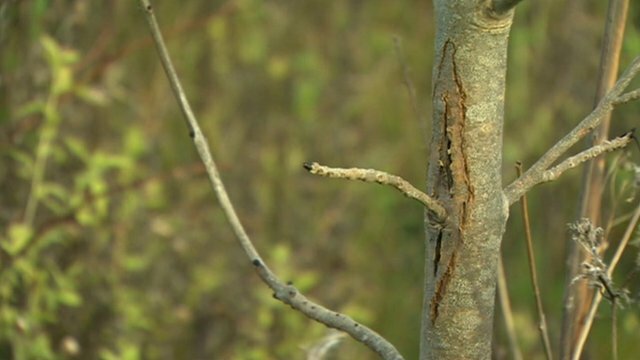 Fight on to beat Ash Dieback fungus Jump to media player East Anglia is spearheading the fight to beat Ash Dieback fungus with a planting scheme designed to develop resistance. Environmentalists warn against burning US trees Jump to media player US environmentalists are trying to block the expansion of a transatlantic trade bringing American wood to burn in European power stations. Rare elm tree 'could save species' Jump to media player An ancient tree discovered on an island in Gloucestershire could be the saviour of its species. Having stood for hundreds of years, the UK's ancient trees are nature's equivalent of listed buildings, but many species could be under threat. The Woodland Trust is warning that tens of thousands of others are at risk from a wide range of pests and diseases. Jenny Hill reports from Sherwood Forest in Nottinghamshire.